Our experts have compared the top brands, head to head, to help you know what’s most important when searching for a website builder. We’ve compared the most important features offered by the top brands like Wix and Site123, comparing general features like the number of templates and layouts, as well as multimedia tools, ecommerce capabilities. Continue reading and use our expert comparisons to learn which website builder is best for your needs. 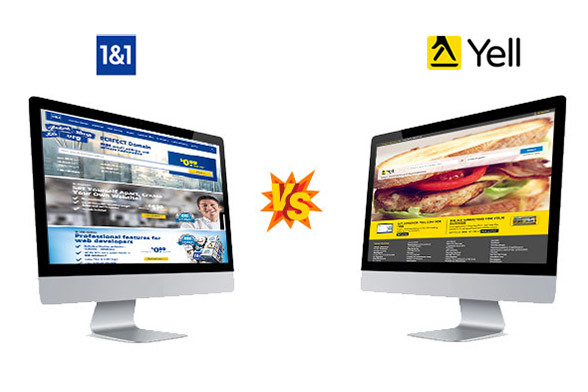 Wix vs SiteBuilder - Which Is the Better Website Builder? SiteBuilder has a much better selection of templates and more competitive prices. Wix has a much better array of features and more reliable support. 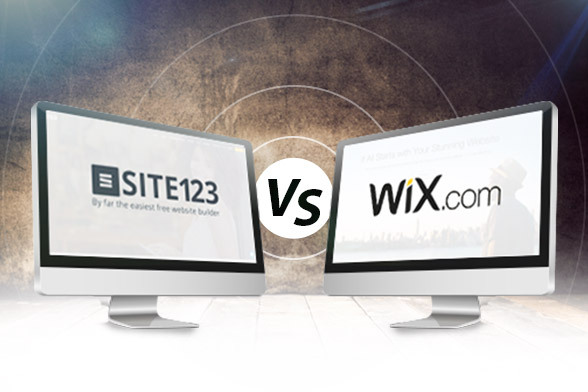 Wix and SiteBuilder are both excellent website builders, but Wix is slightly superior overall. Wix and Site123 are two of the most popular and versatile website builders, and both are free to use. Wix has more templates, better support, and a richer array of features. SiteBuilder is easier to use and provides a better value to premium members. Yell will build a website for you while 1&1 gives users the freedom to build it themselves using a simple editor. 1&1 is more affordable and offers 20 million stock photos. Yell provides ongoing consultations and site reviews to help you grow your site. Paid vs Free Website Builders: What is the Difference?